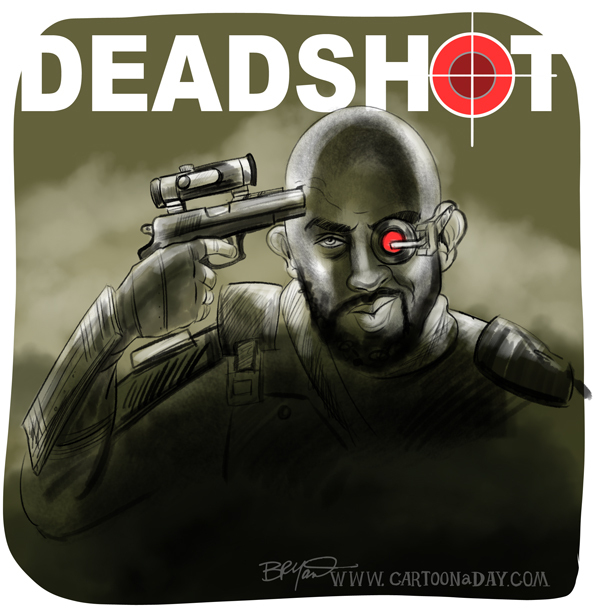 In the upcoming comic movie Suicide Squad, Will Smith hopes to redefine the movie version of Deadshot. Deadshot is a villain who, rare in the comicverse, wants to die…and die spectacularly. There’s a reason it’s calle dthe Suicide Squad.